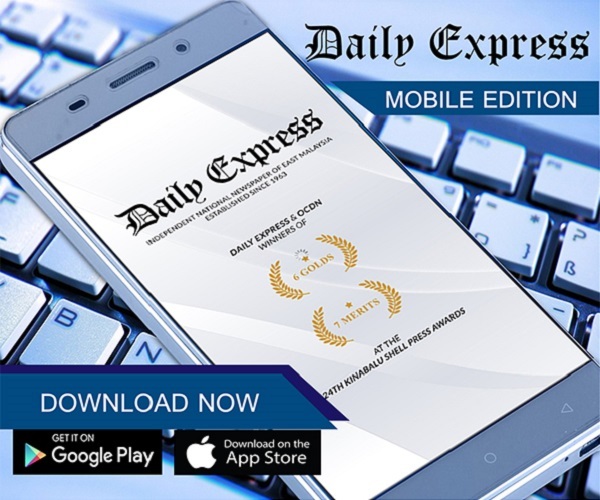 Two tonnes melons for grabs in Kunak | Daily Express Online, Sabah, Malaysia. 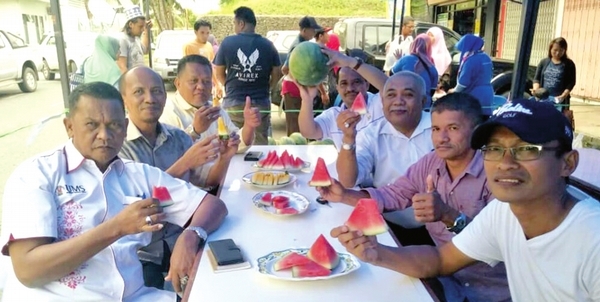 Kunak: The District Farmers Association (PPK) successfully marketed two tonnes of watermelons during the "Watermelon Promotion" sales programme, here, Tuesday.Kunak PPK Manager Jailani Asis said the programme received positive receptions from PPK members as well as the community. The programme was held at the Kunak PPK's office from 8am to 1pm. 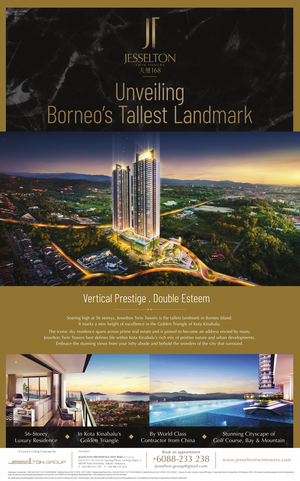 "With a huge stock on hand, we received quite an encouraging demand in less than three hours," he said to Daily Express during the programme. A programme filler activity was also held titled, "Eat All the Watermelons until You're Full", with the fee advertised as low as RM2. "This was also to encourage the people to support, purchase, and eat local fruits and products during the programme," added Jailani. Also present at the programme where Kunak PPK Board of Directors Chairman Eyuki Ugie and Community Development Leader (PPM) Bahri Lakile. According to Jailani, the local fruits were produced by an entrepreneur in Tawau where popular watermelons were sold during the programme such as seedless watermelon, black watermelon, and yellow watermelon sold between RM1.50 to RM2 each. Jailani revealed that PPK is currently scouting for potential locations to be used as mobile food trucks spot in Kunak.